As reported yesterday, Palmetto Bay will have a runoff election on Tuesday, November 22nd for the Vice Mayor seat. At this time, the Village has received the polling location information and the sample ballot from the Miami Dade Elections Department. In-person voting takes place on Tuesday, November 22nd, from 7am to 7pm. See the list of open precincts here. If voting by mail, please remember that vote-by-mail ballots must be requested by 5pm tomorrow, November 16th. 1. IN PERSON - A voter who received a Vote-By-Maill ballot by mail may return his or her own ballot to the Miami Dade Elections Department located at: 2700 NW 87th Avenue, Miami, FL 33172 no later than 7:00 p.m. on Election Day, Monday, November 22, 2016. A drop-off box option for Vote-By-Mail ballots is also available for voters who wish to drop-off their ballots in the Village Clerk's office located at: Village Hall Municipal Center - 9705 E. Hibiscus Street, Palmetto Bay, FL 33157 no later than 10:00 a.m. on Monday, November 21, 2016. Please note that proof of identification is required for the drop-off of Vote-By-Mail ballots. 2. BY MAIL - A Vote-By-Mail ballot may be returned by delivery through the United States Postal Service. 4. AT THE POLLS - A voter who desires to vote in person may return a voted or unvoted Vote-By-Mail ballot to the voter's precinct. The returned ballot will be marked "canceled" by the election board. A voter who desires to vote in person, but does not return the ballot to the precinct, may vote only under the following conditions: (a) The election board confirms the voter's Vote-By-Mail ballot has not been received, (b) If the election board cannot determine whether the voter's Vote-By-Mail ballot has been received, the voter may vote a provisional ballot. Do not return anyone else's ballot at the polls. Under State Law, this ballot will not be counted. 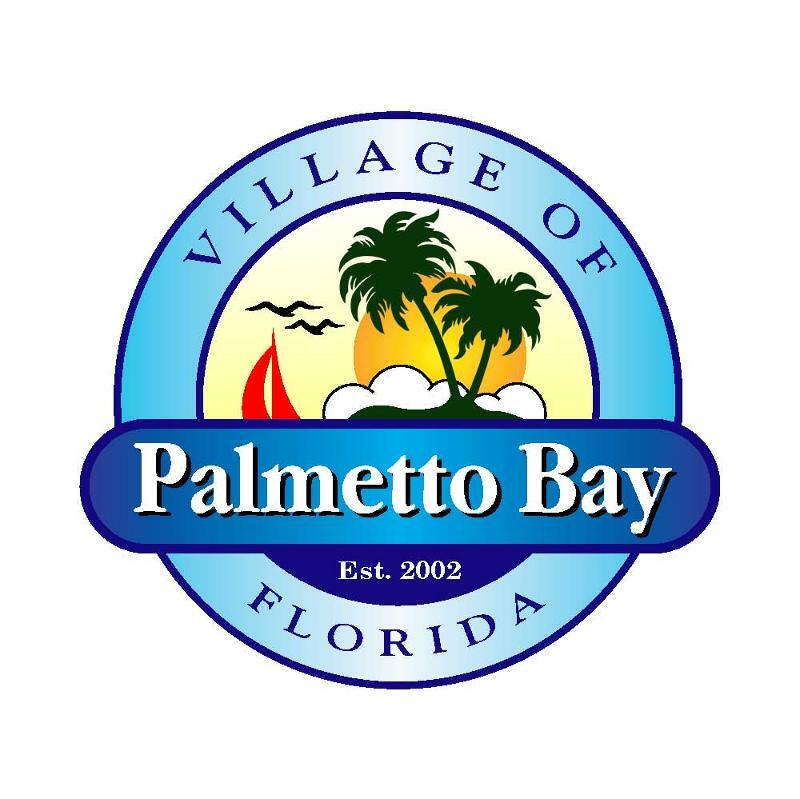 The Village of Palmetto Bay Canvassing Board will convene at the Office of the Supervisor of Elections located at: 2700 NW 87th Avenue, Miami, FL 33172. See the Municipal Canvassing Board schedule here. Please continue to visit the Palmetto Bay Elections 2016 page and the Miami-Dade County Elections Department for more information , or contact our Village Clerk Missy Arocha at (305) 259-1234. You can also check out this informative short video. Please continue to keep an eye out for our traffic calming information and updates! If you have any further questions, please contact Village Hall at 305-259-1234. Follow us on Facebook & Twitter.